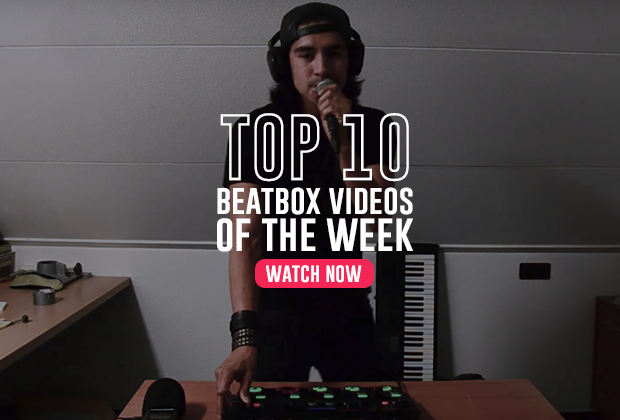 Over the years, we here at HBB have seen a lot of beatboxing (understatement). 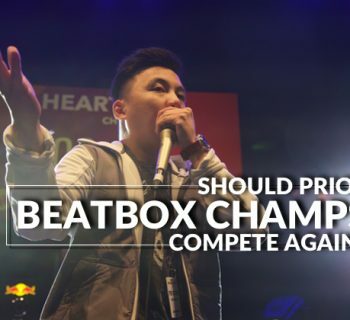 But there is a new trend of complaints from the community that we want to address: is singing beatbox? So right off the bat, the answer is No. And Yes. It depends on your definition of singing and beatboxing. Let’s get into it! That is if your only definition of singing is what you hear on The Voice. Traditional Western singing is very popular (a lot of understatements in this article), as very few songs that are popular these days are purely instrumental. As a beatboxer, one can be happy providing the music for a rapper or singer. 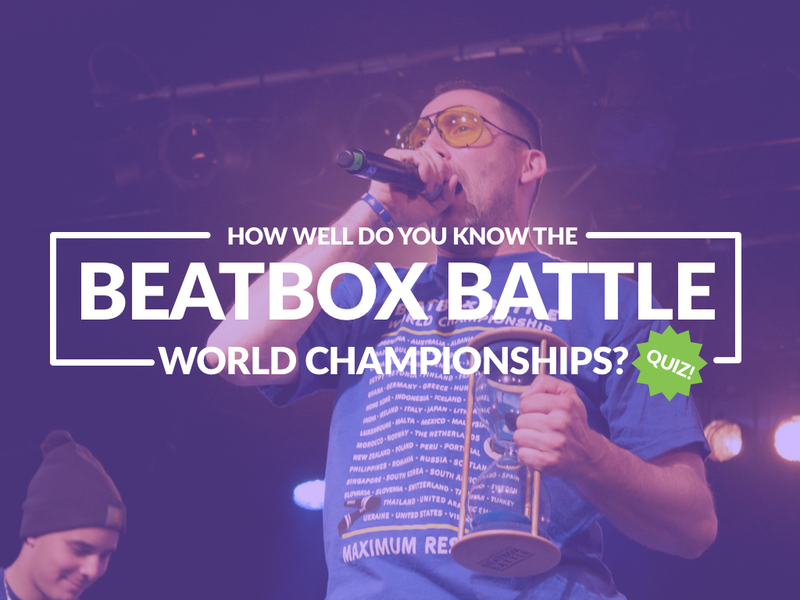 The original implementation of beatbox is to supplement the front, whether it be a singer, a rapper, mc, etc. 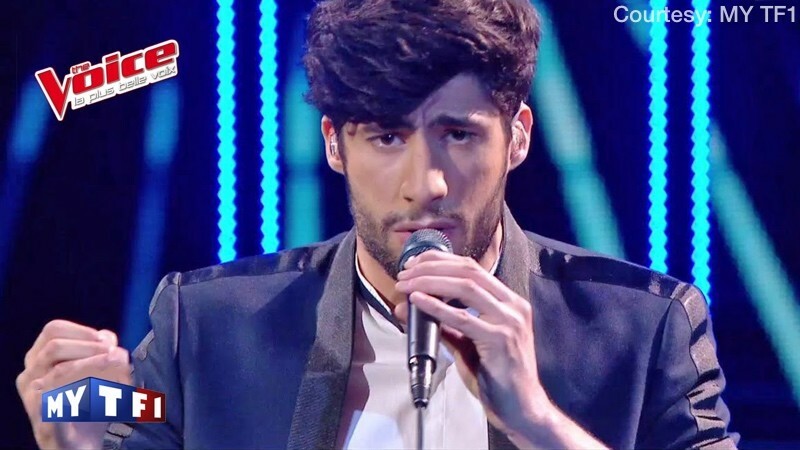 So singing a song and adding a beat or two in between could never satisfy the heart of a beatboxer, right? 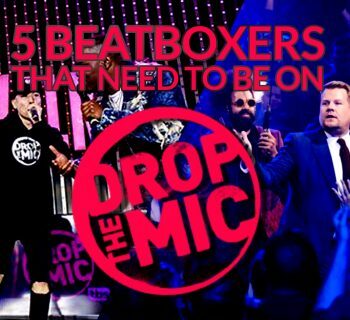 Well, even that definition of beatbox may bother the most anti-singing of beatboxers. The most ironic argument on why singing isn't beatbox is the claim “I spent so many hours practicing beatbox, then I lose to someone singing? !” As though that person didn't spend just as many hours practicing their singing skills. Singing is a skill, and it requires practice just as much as beatboxing. 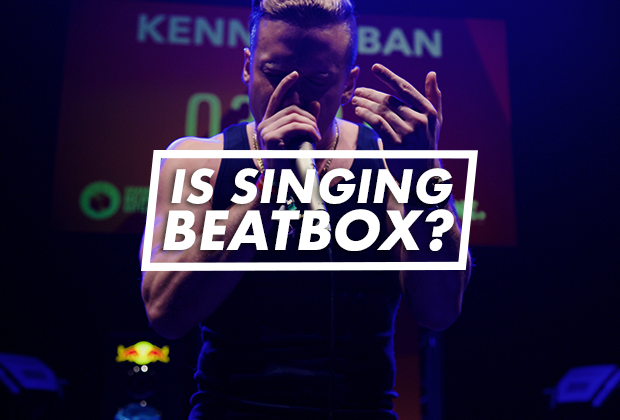 If you're going off of rudimentary definitions, then beatbox is making music with your mouth, and so is singing. Ergo, singing is beatbox. But let’s not use that definition. Singing while beatboxing is nothing new. Michael Jackson stated he would beatbox new songs and Biz Markie made a career adding beats while he sang. Beatrhyming, founded by Kid Lucky, is the mastery of using beatbox to supplement the beatrhymer’s song. Though we agree, singing alone does not hold the spirit of beatboxing and you should not win a battle if you solely sing in your round. But the notion that singing isn't beatbox is wrong. For example, Tuvan throat singing is very popular among beatboxers; we call it throat bass. Yes, the “fringe” styles of singing around the world are used to create new and amazing sounds. Yodeling, overtones, whispers, metal screams, and even inward singing are all used by beatboxers. But no one complains about that type of singing now, do they? One example that stands out is Gene’s Jigsaw. Listen to the arpeggiated melody when he says “my battle”. That is a combination of inward and outward singing to create a singular melody. It serves two purposes: create a melody that sounds almost nonhuman, and breathe simultaneously. Amazingly innovative use of inward singing to create a great melody. The overall lesson we want to share is that having a strong singing experience will inevitably help you. We are not drummers, we are beatboxers. 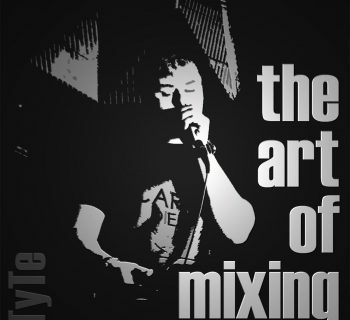 The ability to control pitch, harmonize a melody, follow melodic scales, will all further your beatboxing. So what do you think? Is singing Beatbox? And if you have a topic you want us to cover, let us know!